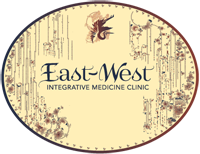 Massage - Acupuncture - San Francisco - Glen Park - Bernal Heights - Downtown S.F. Sign-up for our Mmm…With the membership each month you’ll receive one full-priced massage. After which, you’ll receive 10% discount on the second massage and any additional massage visits the rest of the month! Contact the front desk, (415) 585-1990, for full details.